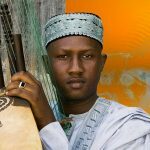 Warren Jones enjoys a notably eclectic career that has taken him to virtually every corner of the musical world. 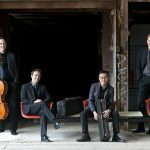 He performs with some of today’s best-known artists: Stephanie Blythe, Anthony Dean Griffey, Bo Skovhus, Eric Owens, John Relyea, and Richard “Yongjae” O’Neill—and is the Robert and Mercedes Eichholz Principal Pianist for the exciting Santa Barbara-based chamber music group Camerata Pacifica. 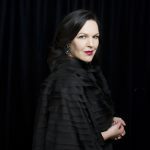 In the past he has partnered such great performers as Marilyn Horne, Håkan Hagegård, Kathleen Battle, Samuel Ramey, Christine Brewer, Barbara Bonney, Carol Vaness, Judith Blegen, Salvatore Licitra, Tatiana Troyanos, Thomas Hampson, James Morris, and Martti Talvela. 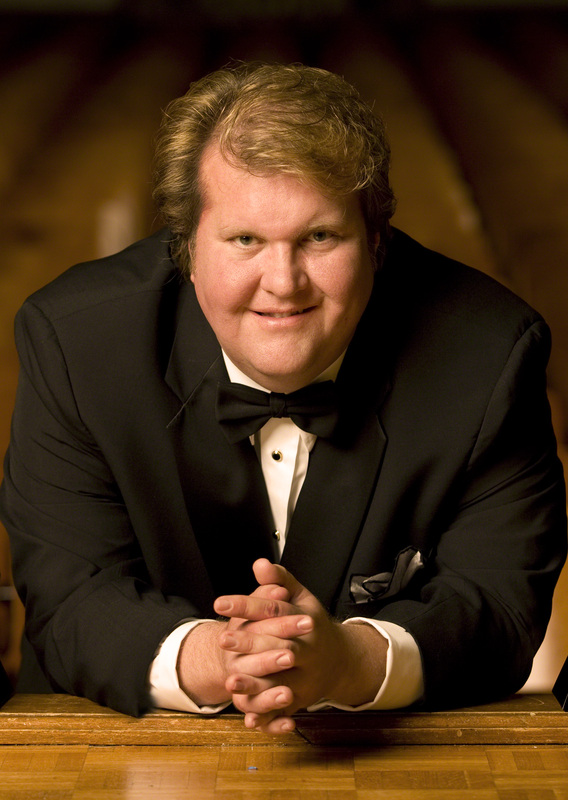 He is a long-time member of the faculty of Manhattan School of Music as well as the Music Academy of the West, and received the “Achievement Award” for 2011 from the Music Teachers National Association of America, their highest honor. In 2010 he was selected as “Collaborative Pianist of the Year” by the publication Musical America. He has been an invited guest at the White House to perform for state dinners in honor of the leaders of Canada, Russia, and Italy; and three times the invited guest of the Justices of the United States Supreme Court for musical afternoons in the East Conference Room at the Court. 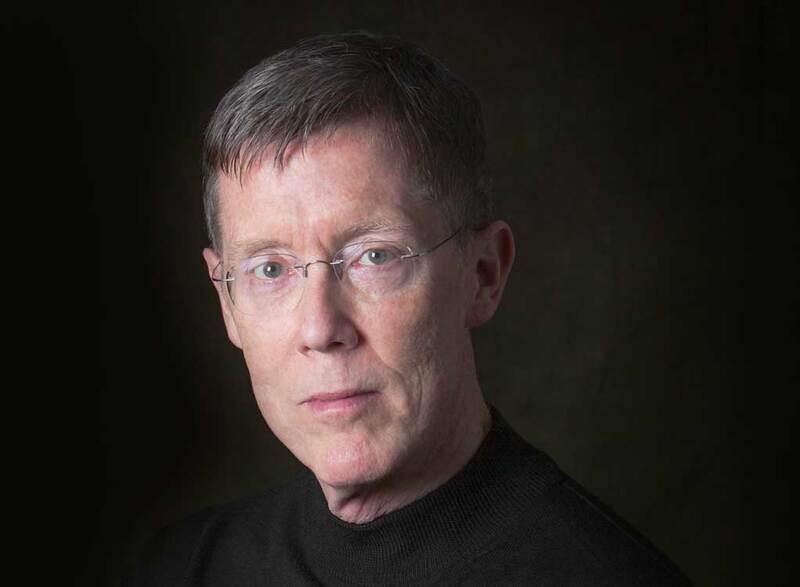 A graduate of both New England Conservatory and San Francisco Conservatory of Music, Mr. Jones currently serves on the NEC Board of Visitors and has been honored with the Doctor of Music degree from SFCM. His discography contains thirty-one recordings on every major label in a wide range of repertory. 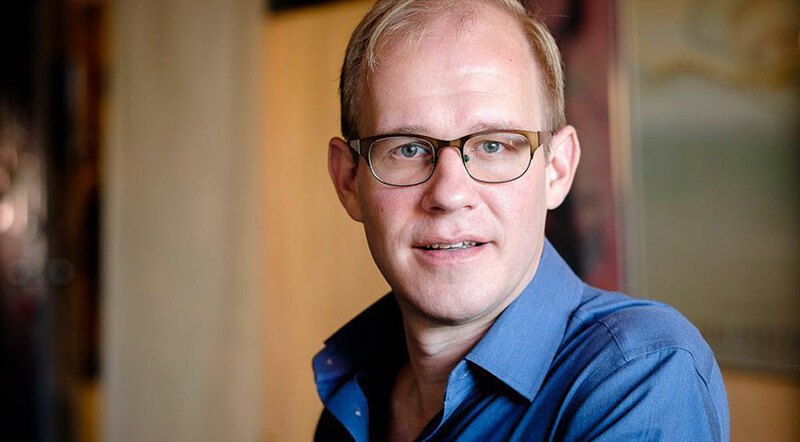 His conducting repertory is similarly varied: he has led sold-out critically-acclaimed performances of Mascagni’s L’amico Fritz, Rossini’s Il barbiere di Siviglia, and Mozart’s Die Zauberfloete; and in 2014 he conducted the world premiere of a new operatic version of A Christmas Carol at the Houston Grand Opera. Mr. Jones returned to the Merola Opera Program at San Francisco Opera for performances of Donizetti’s comedy Don Pasquale in the summer of 2015. In February 2016 he led an innovative new production of Menotti’s The Telephone and Bernstein’s Trouble in Tahiti for Tri-Cities Opera. 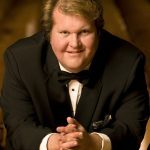 Steven Philcox is regarded as one of Canada’s finest collaborators and is a frequent partner of Canada’s vocal elite performing in concert halls across North America where he continues to garner the reputation as one of this country’s most expressive and colorful interpreters. From 1999-2010, Philcox was a celebrated member of the music staff of the Canadian Opera Company where he served as répétiteur and assistant conductor on more than 35 productions and was the pianist of choice for the continuo of Handel and Mozart. In 2006, Philcox distinguished himself in an auspicious debut conducting the final performance of Mozart’s Cosi fan tutte in the Four Seasons Centre for the Performing Arts. Increasingly recognized for his teaching, Philcox has given masterclasses throughout Canada and is regularly invited to mentor young artists at many of Canada’s prestigious summer programs. 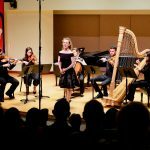 Recent highlights include Opera on the Avalon, Toronto Summer Music, Vancouver International Song Institute, and the Centre for Operatic Studies in Italy. Philcox is currently Associate Professor and head of Collaborative Piano studies at the University of Toronto’s Faculty of Music.